The awards are in, the shirts are in, the Mopars are rolling in...The only questions is ARE YOU IN? 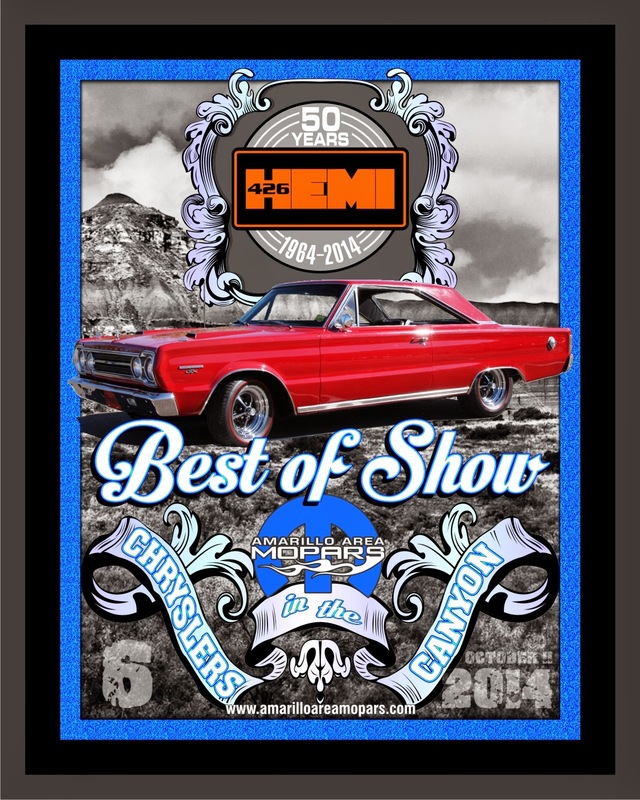 Chryslers in the Canyon 6 is shaping up to be yet another great time with a very impressive show field and more awards to cover that show field. This will quickly walk you thru what to expect Saturday...Make sure to bring some water, snacks, and a camera...You are going to have a great time! Let's get started with a little look at the Official Chryslers in the Canyon 6 Artwork! We will meet up Saturday morning at the West Texas A&M University Events Center around 9:30 AM CST. 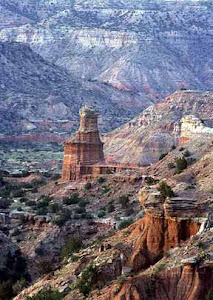 At 10 AM we will begin dispatching small groups to the canyon. You literally just head due east on 4th Avenue/State Higway 217 and you dead end at the canyon....It is incredibly simple. We try to send a local member with each group just be safe...The drive to the canyon is approximately 10 miles. We send small groups to help the Park Rangers get you in the gates as quick as possible. A long line is super cool to take pictures of, but isn't the most efficient method of entry. To help expedite the process, please have $3 per person ready to go. If you have any questions, the Rangers will be more than happy to help and absolutely love seeing all the cool rides, especially if you are from out-of-state! Once you have paid your gate fee, you are in! All you do now is follow the road...If you have a GoPro, Camcorder, or even just your phone camera, it is great to be ready to capture a great drive. As you make the final curve and the road levels out, you will see a lady to your left with a big camera...This is Della, our pro-photographer. 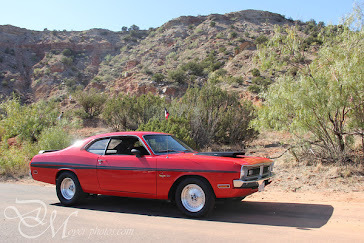 Della will snap pics of you in your Mopar as you level out down the hill and turn into the lot. She will be on the driver's side unless the lighting is an issue...When you see Della slow down a bit so she can snap your ride at the best angle! If you see a guy filming from a tripod as you come down the hill, or enter the parking lot, that would be me. Horn Honks, Revs, and Waves are all welcome. 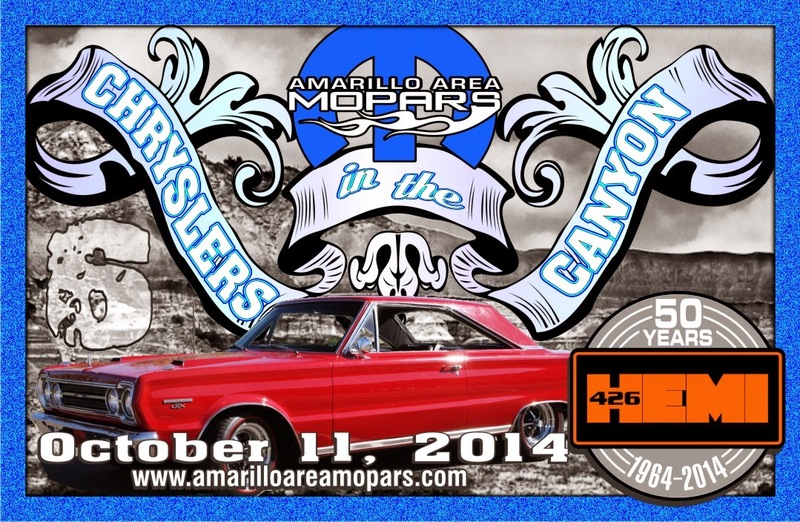 I edit and upload the video the Amarillo Area Mopars YouTube Channel to show everyone else what the missed, and encourage them to attend next year. If we don't have someone to kind of direct you where to park, just find a Mopar similar to your own and park by it. This will help you have a better chance of networking and it makes for better pictures and videos. If you show up in a 68 Charger, look for other 2nd Gen Chargers, or B-Bodies. If you come down in a 2015 Challenger, look for other late model Challengers. Rams=Rams,Dusters=Dusters, Vipers=Vipers, etc. I know some of you pre-registered...that is to help us custom tailor the awards to the show field! Once you are parked we ask that you make a trip to the Registration Table. We have a simple dash card to fill out with basic info like: Your Name, Year, Make and Mode of your Mopar, etc. Please be sure to indicate where you came from AND how far you drove to the show. After registering, please place your Dash Card on the Driver's Side of the Dash! This will help CIC Staff select the Award Winners as quickly as possible. 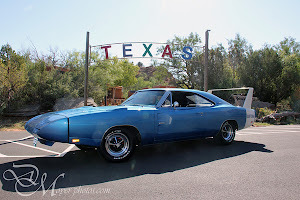 During the show you can snap pics, chat with other Moparians about their rides, scavenge flyers on the Swap Board, or just relax and enjoy the scenery of Mopars and Nature around you. If you have specific pictures you would like taken, just ask Della...she will be more than happy to accommodate you. And yes, if you are wondering about taking a family photo with your Mopar and the canyon as the backdrop you are not the first one, it is not awkward, and it will be way cooler than the family photo all your friends have back home...Seize the moment and enjoy yourself. We hope to start the awards at 3 PM. Having so many great Mopars on site makes our job pretty difficult. Again, you can help us expedite the selection process by having your dash card filled out and on the driver’s side of the dash! If you win an award I would ask that you stick around after the show to have Della take a picture of you, your Mopar, and your award. If you are camera shy, or prefer to keep the focus on your ride, that is fine…We will likely use the “Texas” sign as the backdrop. There is a chance some of these pics could make magazines and be used as promotional shots for Chryslers in the Canyon! It only takes a few minutes for the picture, so please take advantage of the opportunity to add a cool, award winning photo to your Brag Book. For those of you interested, we will lead folks up to the World Famous Big Texan Steak Ranch. This is the same place you have likely heard about and seen on TV. The 72 oz. steak really is free, but only if you eat it in an hour. The place is very lively and should be a blast for everyone to check out. It is family friendly and offers a wide variety of foods on the menu. If you are staying the night Saturday, we can have local folks help lead you back to your hotel, or if you feel like staying out later we can lead you on cruises around town. There are several options: Polk Street (the “old” drag: Downtown Amarillo), 6th Street (dive bars, thrift stores, and more: Route 66), and 45th (the “new” drag: Southwest Amarillo). We will just play it by ear and try to make it as much fun as possible. Or if you are really having a good time we could make one giant loop to cover all 3, lol. Our ultimate goal is for you to have a great time. Chryslers in the Canyon is a true grass-roots event that has expanded radially by word-of-mouth, which we believe is the best testament to the great time attendees have. We want you to enjoy yourself so much that you come again next year...with friends. We also invite you to connect with us online. You are more than welcome to sign up on the AAM Forum to make use of the Classifieds, share progress on your latest projects, or simply to shoot the breeze and share local car show info. Take the links below and stay in the loop year round. We sincerely thank you for attending Chryslers in the Canyon 6 and hope you have a genuinely great time!